Consultations are free and by appointment only. Call us to book yours today. A world that is filled with an effortless way of looking pretty and enhancing your every feature. We have designed this site to be the definitive resource for those who want to know more about the benefits and issues surrounding Microblading. Our goal is to help you make a more informed decision about the investment you are about to make in your natural beauty. 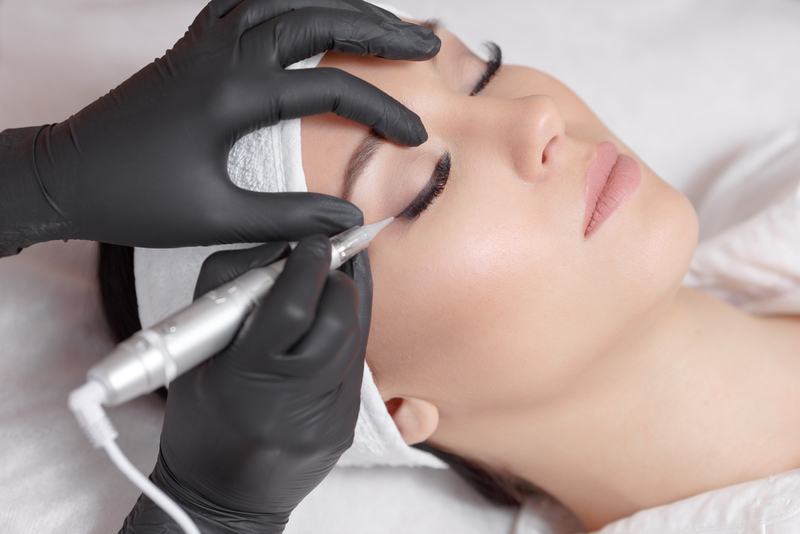 Microblading is used to enhance, correct facial features and emphasize your own natural beauty by permanently implanting colored pigments within the skin. The pigments are mixed individually for each client skin tone. 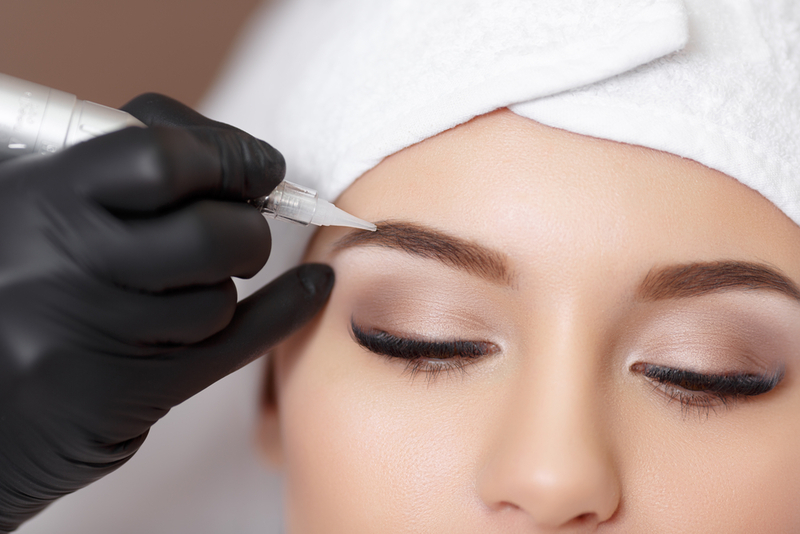 Microblading, also known as Permanent Makeup, Micropigmentation or Permanent Cosmetics, is a non-surgical procedure. 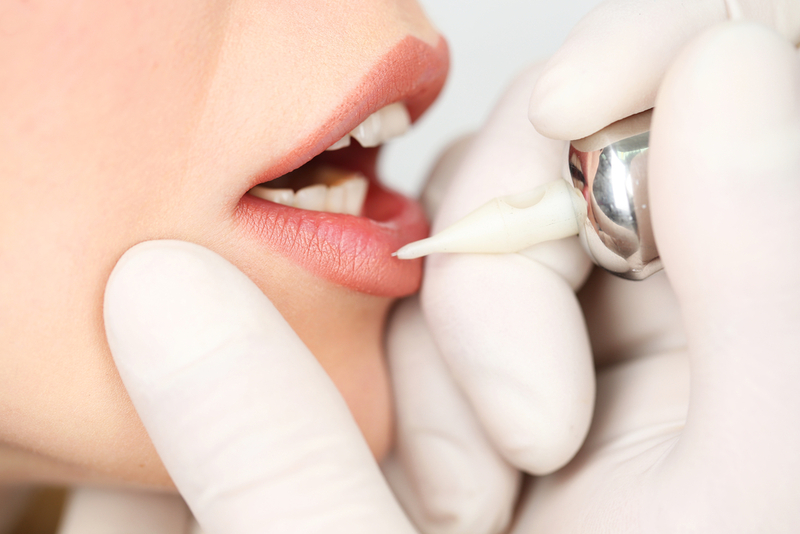 The process includes an initial consultation, procedure and a follow-up visit for adjusting the shape, color or density of the pigment. Color choices and shaping are determined during a free consultation, which you can schedule in our Microblading NJ offices. Microblading allows you to look your best at all times! Each treatment is as unique as the individual receiving it. We specialize in microblading in central and northern New Jersey. Visit our microblading nj offices in Fair Lawn Bergen county and West Orange Essex county for a FREE consultation. 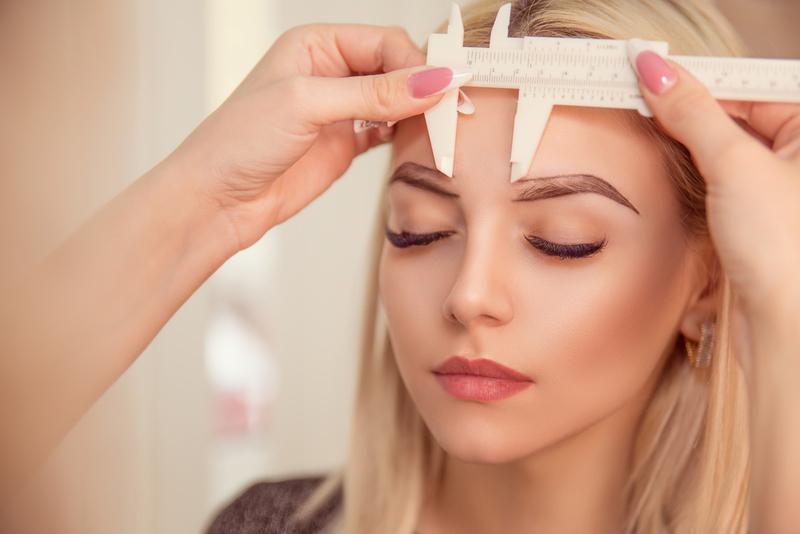 Explore our microblading nj site and learn more! © MYSC All Rights Reserved.